An eclectic collection of of articles on popular and retro video games that do not neatly fit into the genres featured on the site. 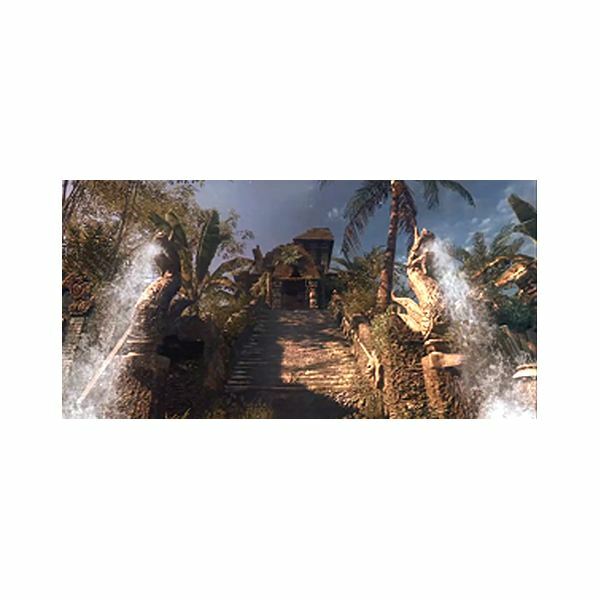 AlteredGamer.com provides video game walkthroughs, reviews, beginner and advanced game play guides, cheats, and more, all written by experienced gamers. 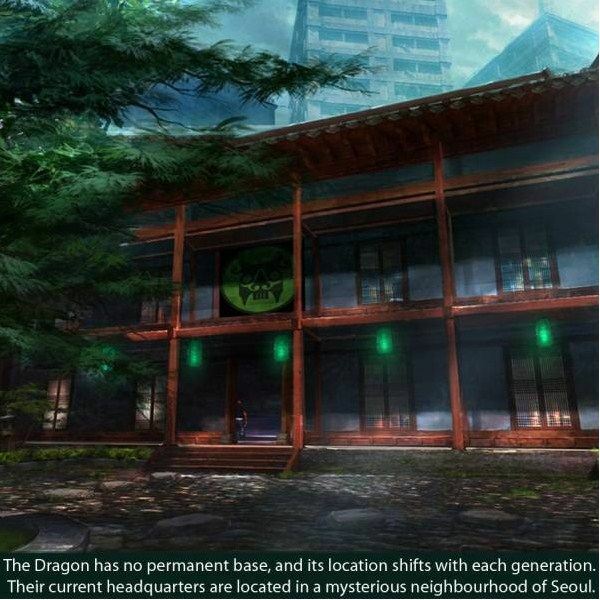 The Secret World, if its release version is anything like the previews we’ve seen thus far, will be unlike any other MMORPG ever created. With so many swords-and-sorcery, fantasy and sci-fi titles permeating the online multiplayer genre, innovation is at a premium. The Secret World has it. 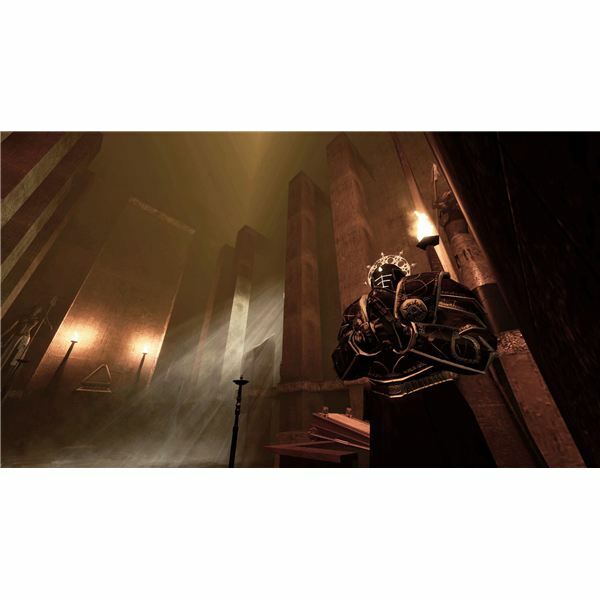 What do you get when you combine Deus Ex with Warhammer 40,000, S.T.A.L.K.E.R. and the Shadowrun RPG, then run it all through a shoddy internet language translator? A mess. A beautiful mess. Welcome to E.Y.E. – Divine Cybermancy! 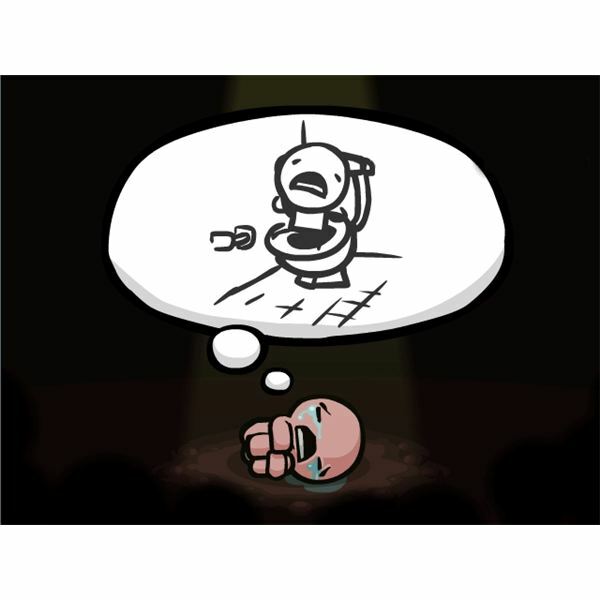 Bright Hub takes a look at The Binding of Isaac, the upcoming game from Edmund McMillen, in this edition of Spotlight on Indie. The game features shooter gameplay and roguelike mechanics, offering a unique gaming experience, and it is definitely an indie game to watch out for. A beginner’s walkthrough for playing as the gun-slinging marksman in the gPotato MMORPG, Prius Online. Find out more with this in-depth guide covering skills, abilities and the combo system. 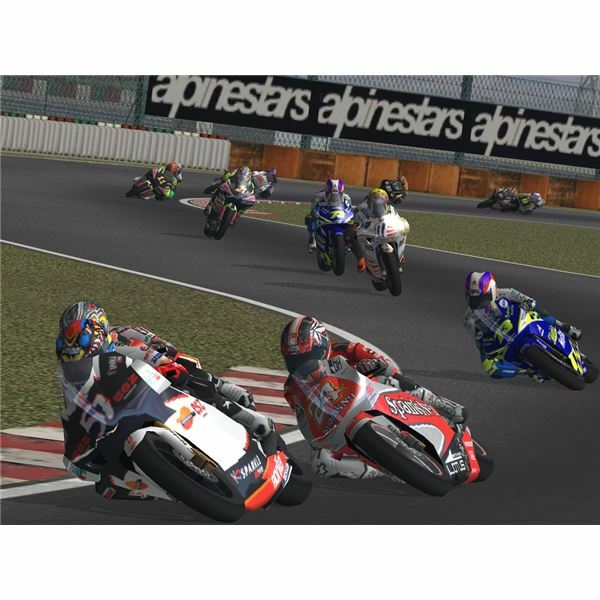 Speed Kings is probably one of the most under-rated, if not the most under-rated, racing games ever made. But what would an MMO version of that game be like? We take a look in this edition of the Most Wanted MMOs. 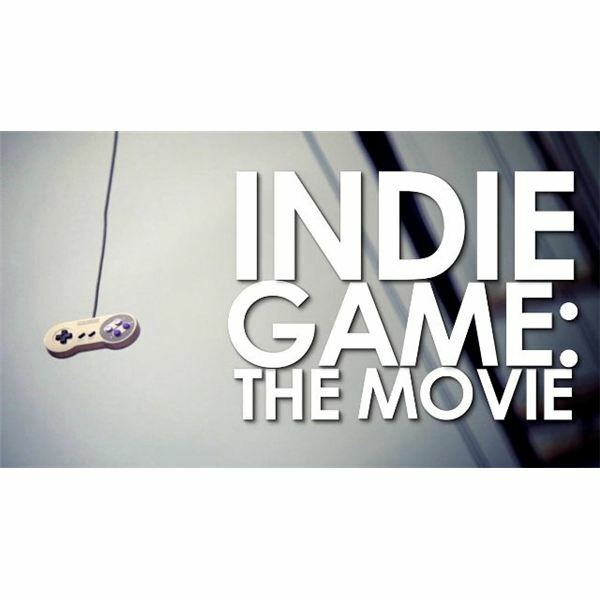 This is the documentary every gamer should be looking forward to. Read on to find out why. I didn’t hate Shangri-La but I didn’t fall in love with it either. Certain elements in the map would have been best left out entirely. We all knew Call of the Dead would be a hard map to follow, but I had no idea that it would mean we would be in for a map with so many flaws. 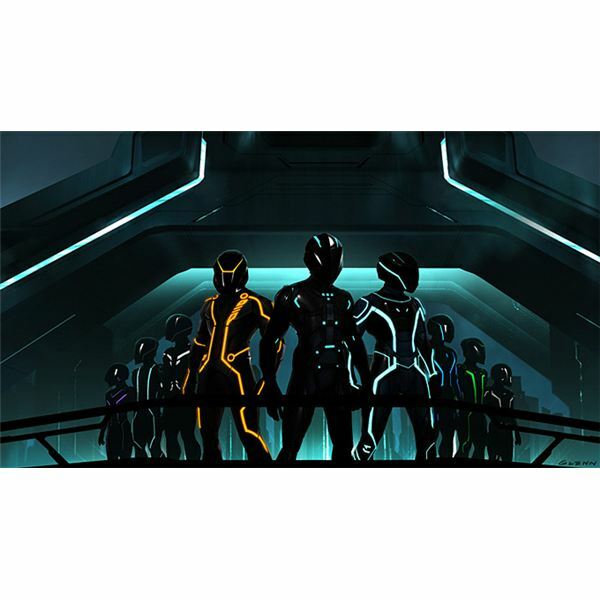 What would Tron be like as an MMO? How would the combat be? What sort of vehicles would be at the player’s disposal? Find out and more in this detailed look at what a Tron MMO could be like and how it could revolutionize competitive online gaming. Fort Zombie created quite a stir upon release, earning a reputation as a poorly-made and poorly-managed title that failed to live up to great hopes. Does Fort Zombie live up to its infamy? Find out with Bright Hub’s Fort Zombie review. A review of the game, Zombieville USA, which is available on iTunes. 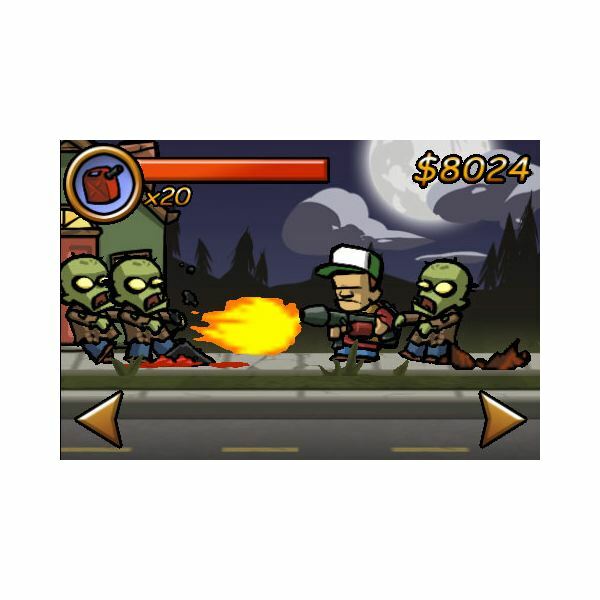 Find out why this game is so popular and pick up some handy Zombieville tips to help you survive. There’s nothing wrong with getting some hints and tips on overcoming the odds with the employment of a little strategic knowledge. Find out how out-smart foes and tactically own enemies in World of Battles: Morningstar. Turn-based games are a genre that often sees grand, evolutionary releases, but few that bring new ideas to the table. 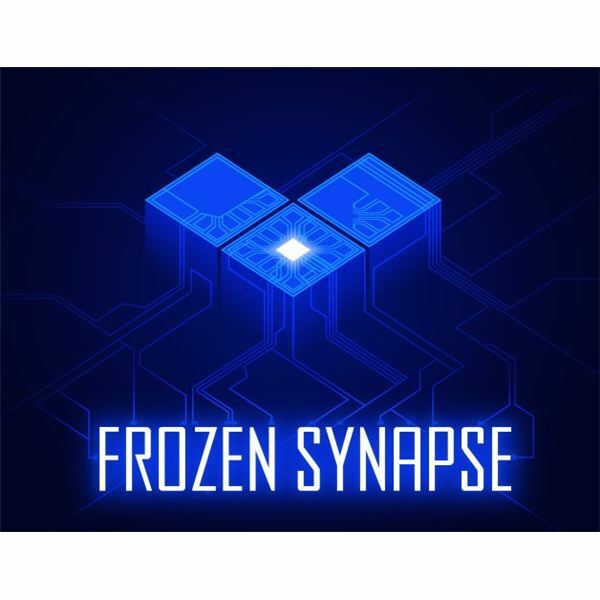 Frozen Synapse is an indie title that could change that – but can a small studio really pull of a revolution? 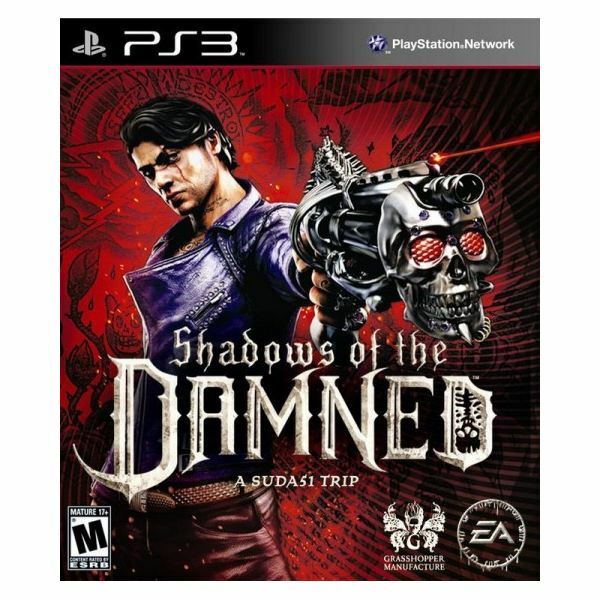 Shadows of the Damned by Electronic Arts and Grasshopper – Game of the Summer? How hot is Shadows of the Damned? 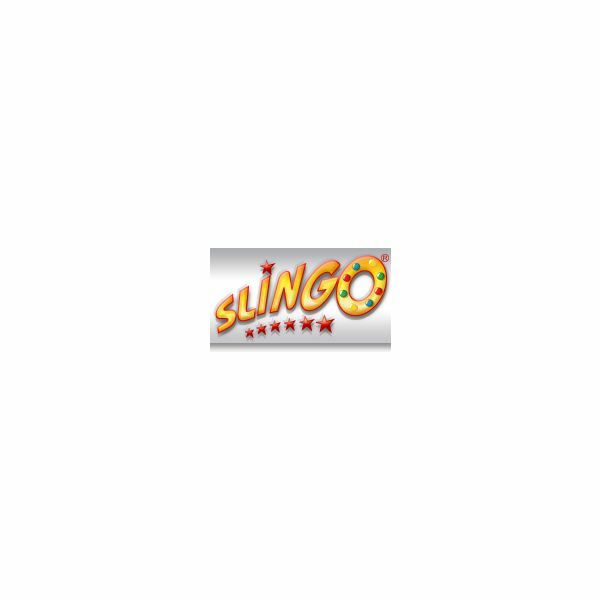 If you like the concept of bingo and the gambling nature of slots, try playing slingo and the many variations of slingo games to occupy yourself. It’s a fast-paced game where you try to match 25 squares. Shadows of the Damned – Should You Play This Game? 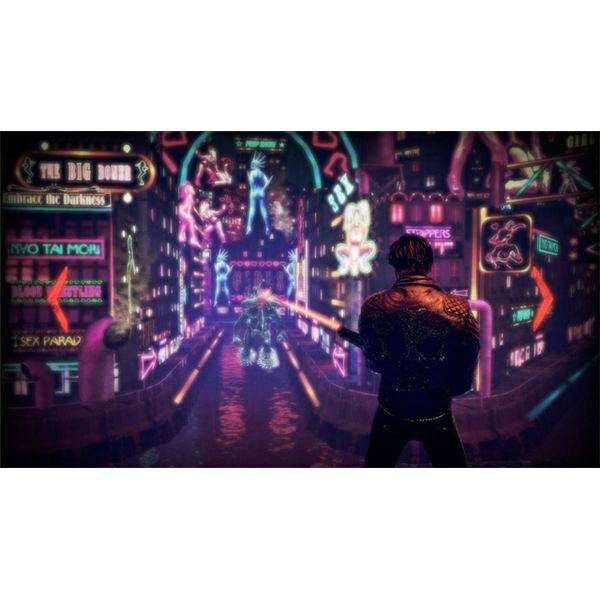 A quick look at Suda51 and Shinji Mikami’s action-adventure brainchild. A review for Dead Nation, a downloadable title from the PSN that’s a Playstation 3 exclusive. 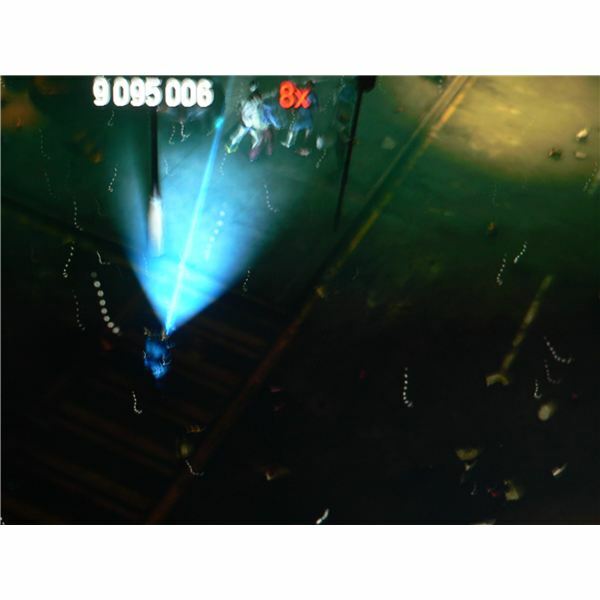 It’s a twin-stick shooter from the people who created Super Stardust HD that sees you blasting away hordes of zombies. 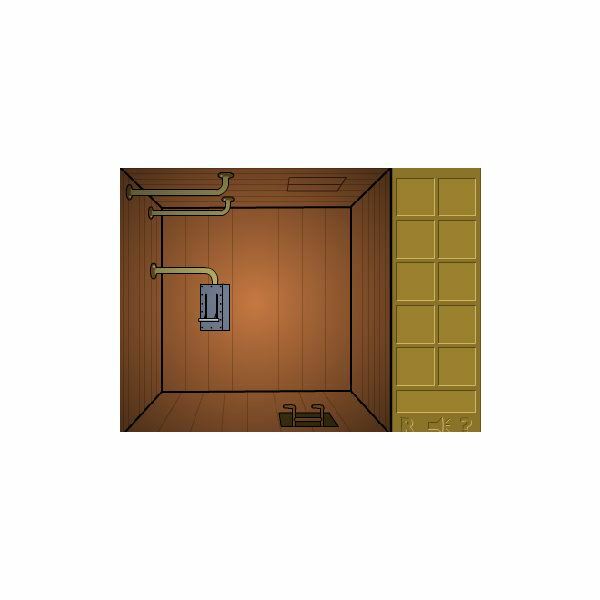 The extended version of the original submachine game has additional rooms and a new puzzle. With the help of this walkthrough, you will learn how to collect all 4 tiles and how to access the room containing the Wisdom Gem. 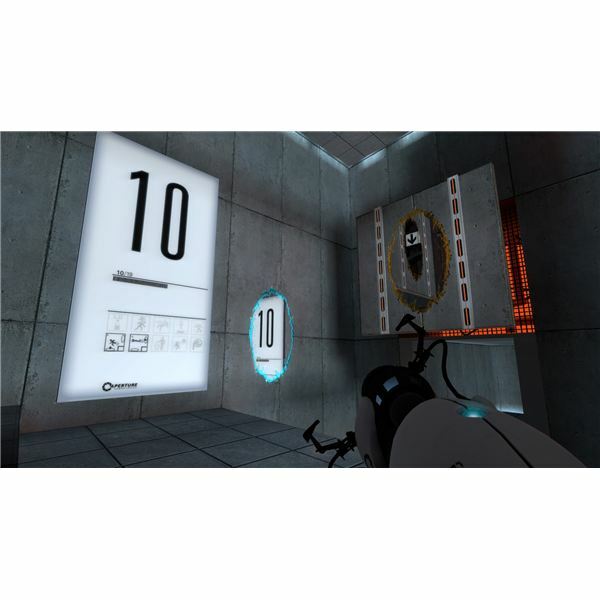 The folks at Aperture Science are back, putting our heroine in danger and not giving her any cake for it. 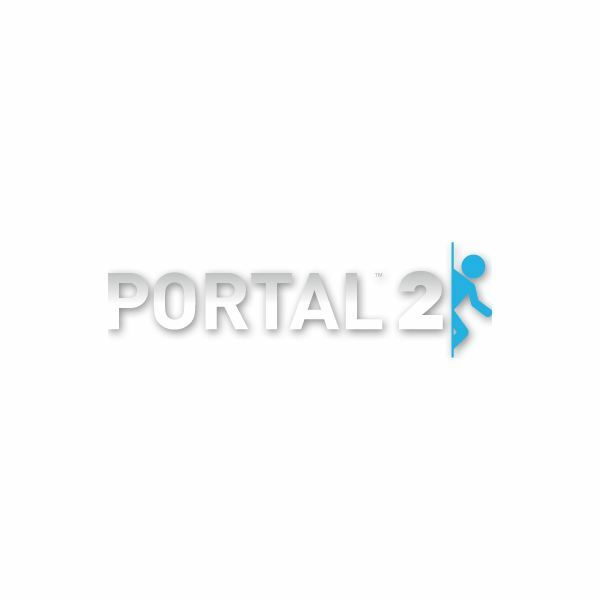 In this sequel to Valve’s Portal game, Chell gets some new surprises, new levels, and some friendly words from our sponsors.